Write Your Own Article for INN. 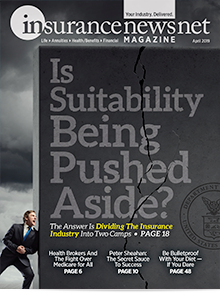 Gain Exposure to More Than 600,000 Insurance Professionals. 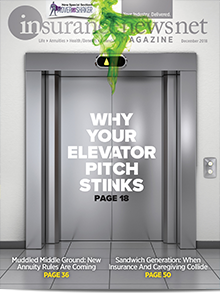 It’s time to become a contributor, share your expertise and gain invaluable exposure for your business. 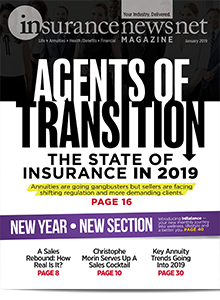 As the Web’s leading, single-source news portal for the insurance industry, InsuranceNewsNet invites its broad readership of more than 600,000 insurance professionals to submit original articles on hot, timely topics. We want you, the insurance expert, to share your business insights with the insurance world. All articles must be previously unpublished and must follow the editorial guidelines. 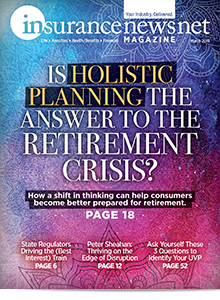 Topics must center on life/health insurance or annuity topics geared toward advisors. 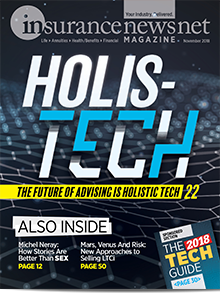 Articles should be timely, relevant and provide insight on product issues, sales techniques, marketing strategies, agent recruitment, advanced planning, case studies and operational solutions. 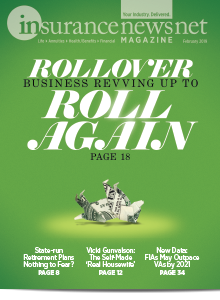 Topics should address common challenges facing insurance professionals today and help readers improve the way they understand and conduct business. Authors gain invaluable PR and added credibility for their business, name and area of business. Authors will be given full attribution for their article including a byline, room for a short biography, company description and website link. For more information or to get started, email us at [email protected].